The coffered ceiling is a mastery of architectural detail that brings heightened drama and depth to a space. 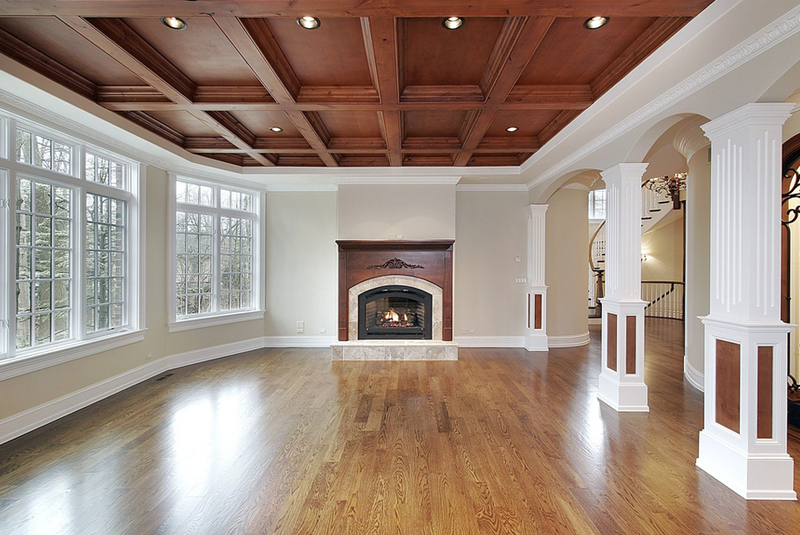 The ceiling is often forgotten, left with just a coat of white paint. Many times, there is not much thought put into how the ceiling enhances the overall design of a room. 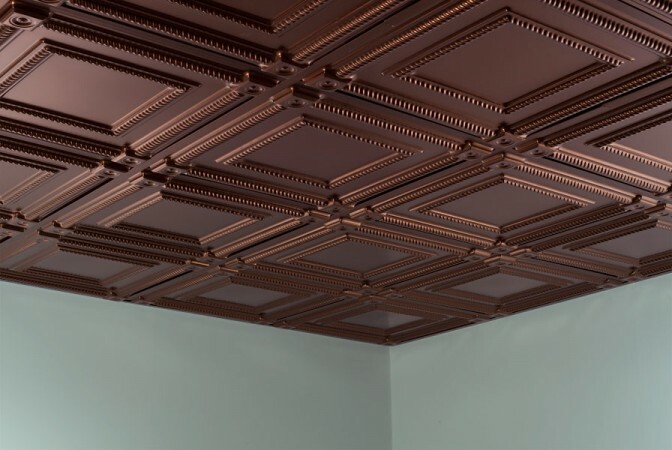 One way to add distinction to a room is to install a coffered ceiling. 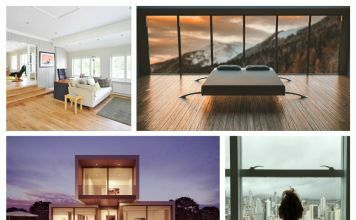 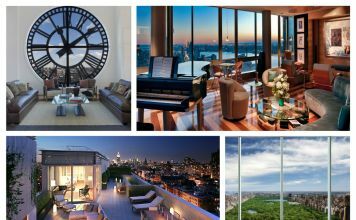 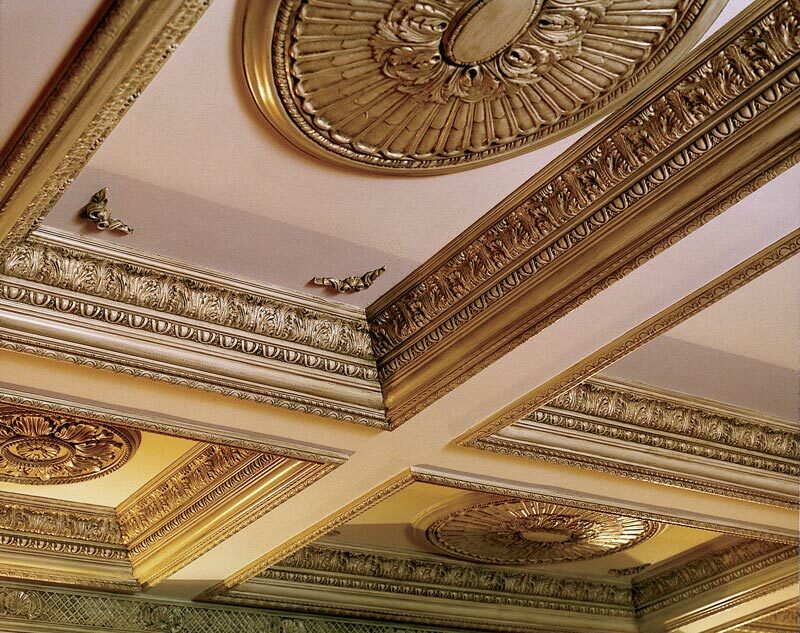 Let’s explore this beautiful architectural element and how it brings structure, depth and decorative detail to rooms. 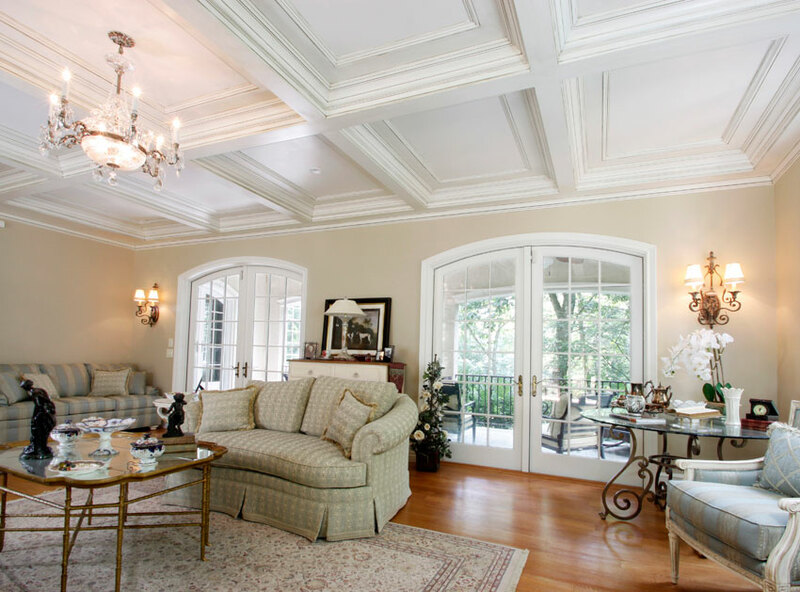 Basic white coffered ceilings offer a dimensional element to the home. 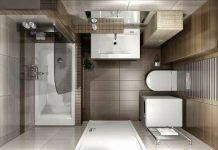 If you still like the clean appeal of a white ceiling, this option gives you that but adds structure and a beautiful architectural element to your rooms. 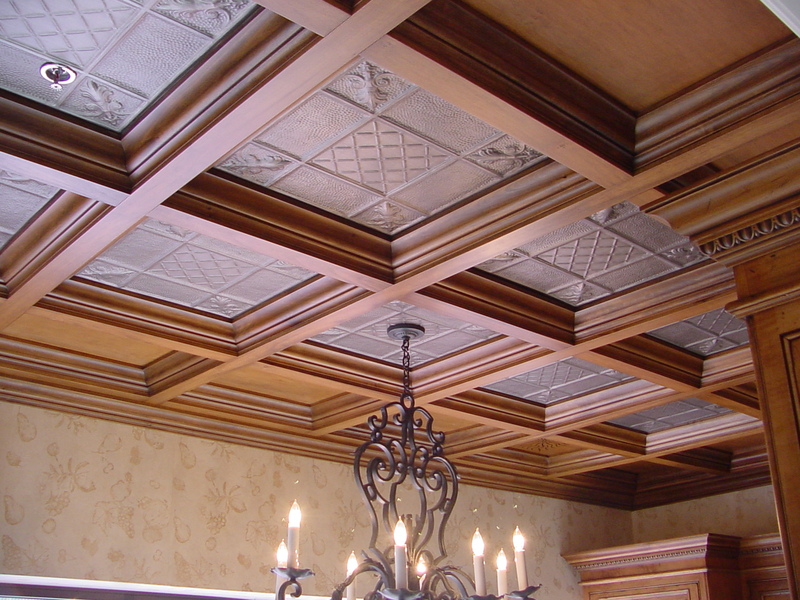 A white coffered ceiling gives visual weight to a room and offers an interesting detail. 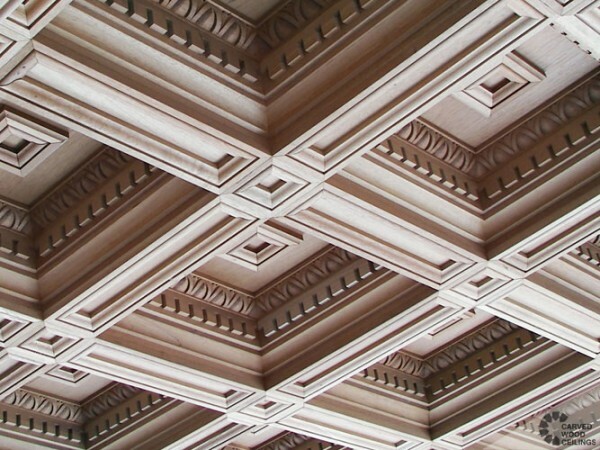 Coffered ceilings can be quite elaborate. With insets, carved wood or faux coffered tiles, your ceiling will come to life. 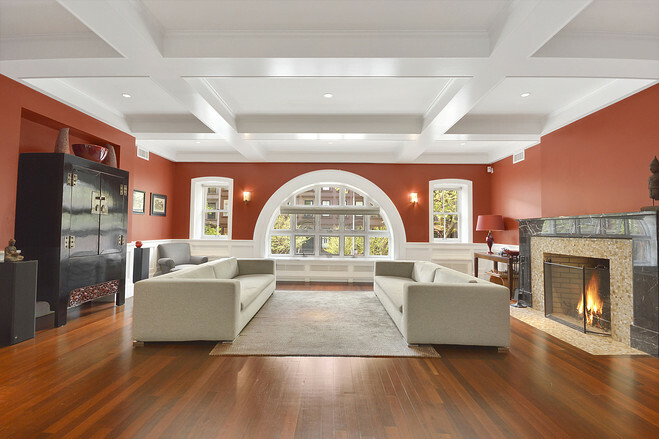 Painting the coffered ceiling and trimming it with white makes the ceiling stand out. 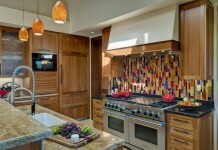 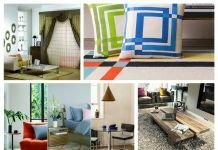 It gives the ceiling added dimension and brings a spot of color into the room. 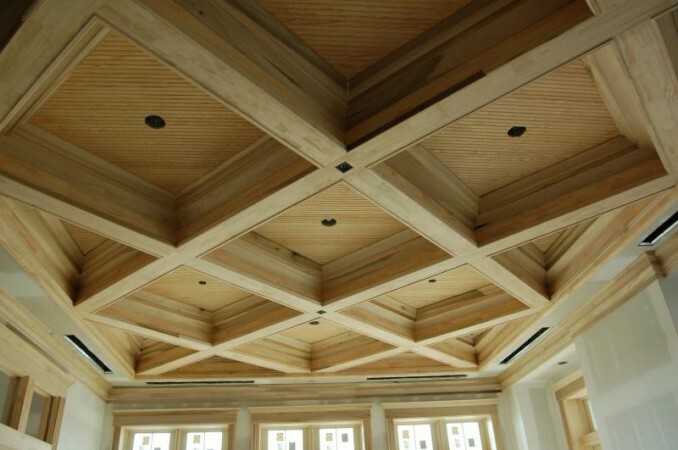 Playing up the details of the architectural lines of a coffered ceiling can be quite dramatic. Installing lights in a pattern on the coffered ceiling creates a beautiful glow throughout the room. 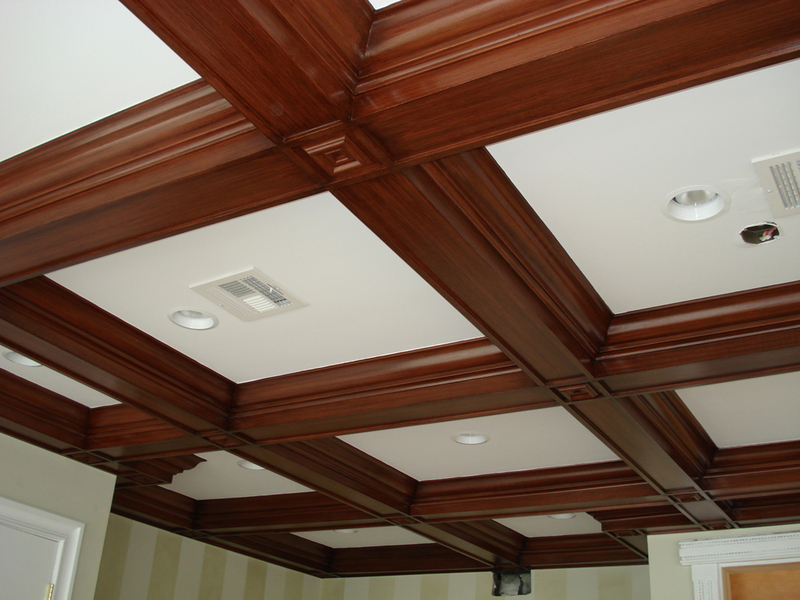 Can lights or even LED lights applied to the trim of a coffered ceiling can create various effects. 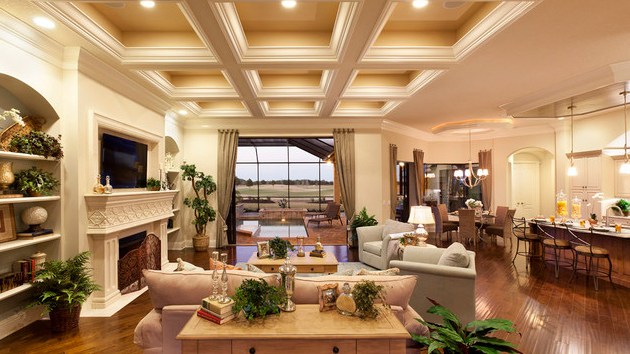 Supplement these ceiling lights with lamps for accent. Let the natural wood shine through with beautifully designed coffered ceilings. 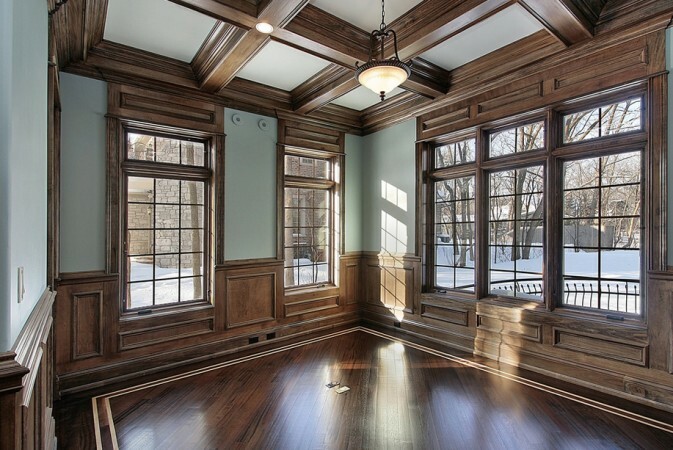 Paint the ceiling and stain the wood for a brilliant contrast or simply install wood panels on the ceiling and trim with wood coffers for a beautiful, traditional look. 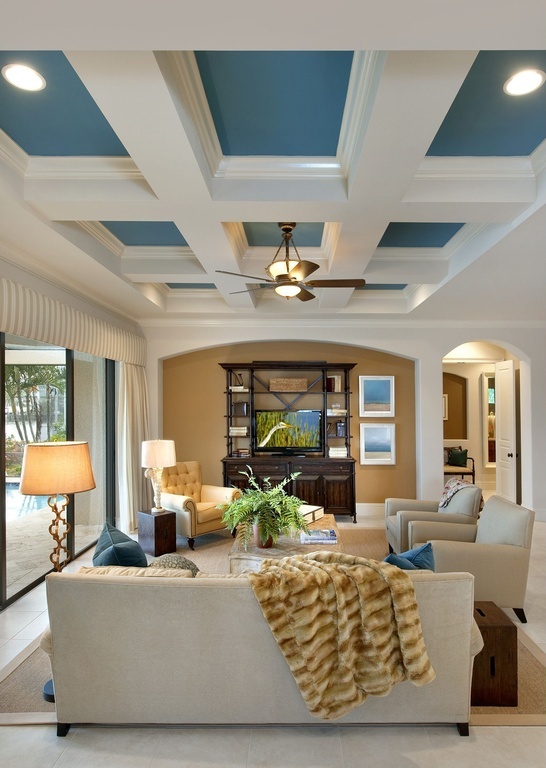 Coffered ceilings give any room a distinctive architectural element that enhances the home. This style of ceiling adds depth and dimension, while adding value to your home. Don’t forget about the ceiling when decorating or designing your home. 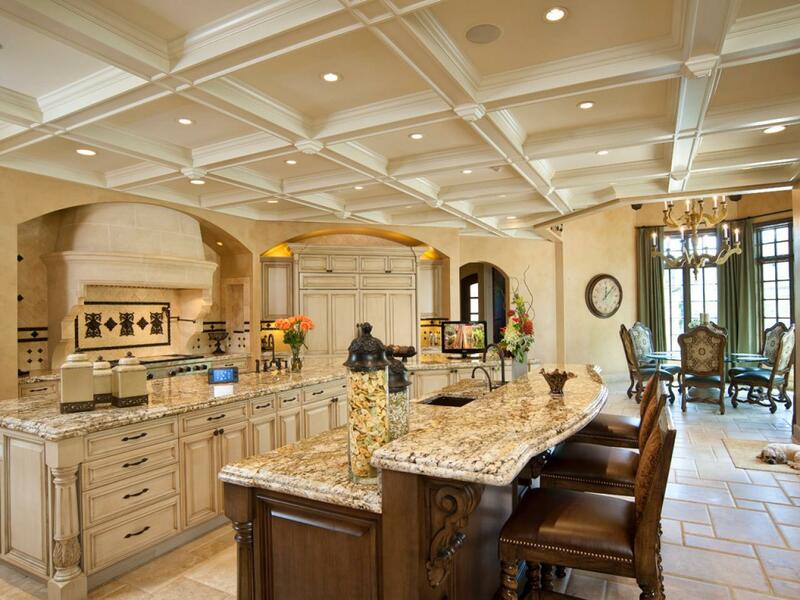 The ceiling adds much more to a room than you may think. Either painted, embellished or of natural wood, the coffered ceiling is a beautiful addition to your home.